Full of natural flavour our 90g Fondant Cremes are still made by hand using traditional starch moulding techniques before being enrobed in sumptuous dark chocolate. These really are the “traditional fondant cremes” that people love & remember! We have 11 delicious flavours so pick wisely! 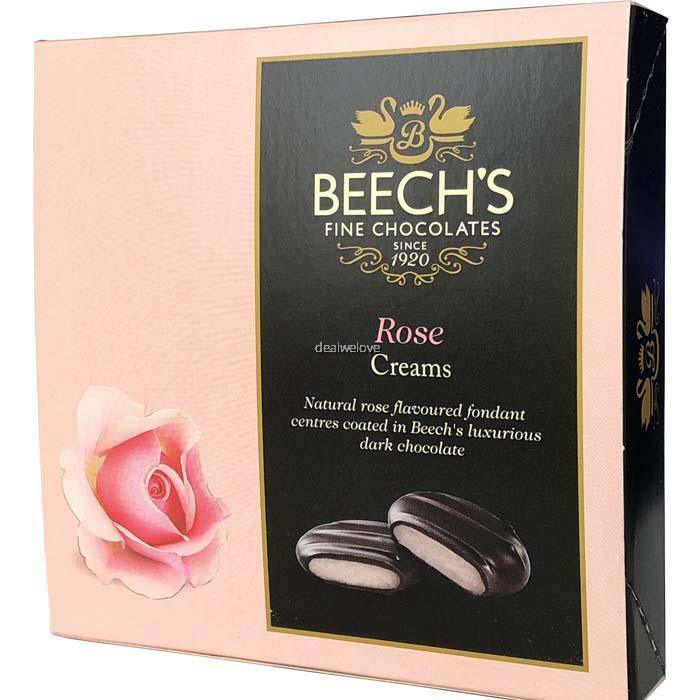 Our Rose creams are made to a traditional recipe using a natural flavour, smothered in rich dark chocolate. 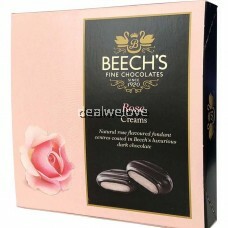 ​*the above information is extracted from Beech's website.